Big and tall silk socks. 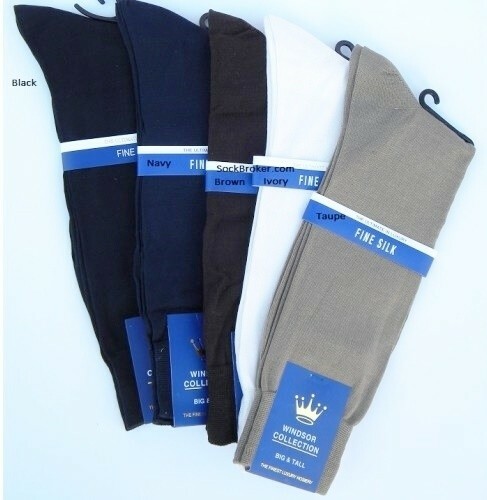 As well as allowing your feet to breath, and of course if you have never worn true silk socks it would be hard to imagine how comfortable they really are and with today's technological advances in fabric design these socks are 100 percent machine washable. 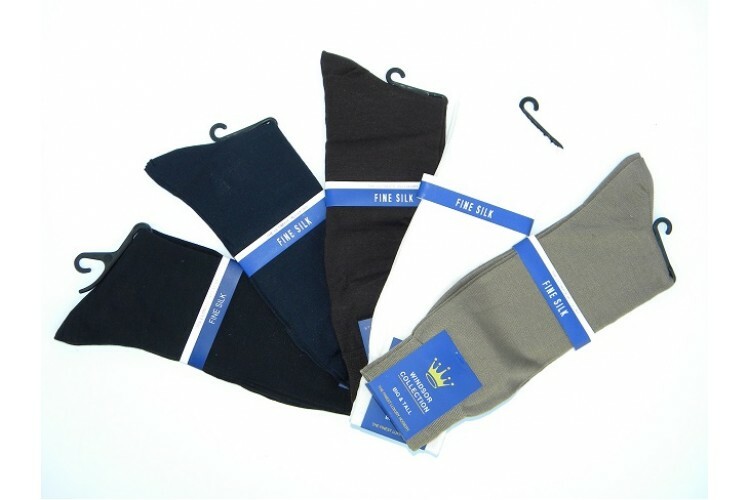 Our spun silk socks are the thinnest socks out in the market and they are not see through or sheer. Its like having a feather on your feet you wont even feel them on and they are not see through.